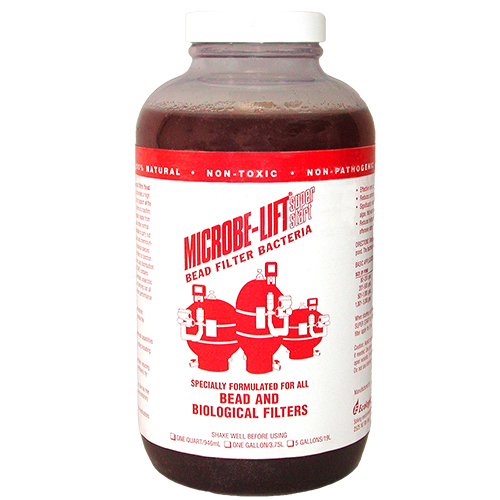 A special formulation of bacteria designed to jump start bead filters. Contains the necessary types of bacteria to quickly establish a biofilm on the bead media and maintain the processes for optimum performance of bead filters. Contains photosynthetic bacteria. 1,001 - 5,000 6 oz. 6 oz. 6 oz .